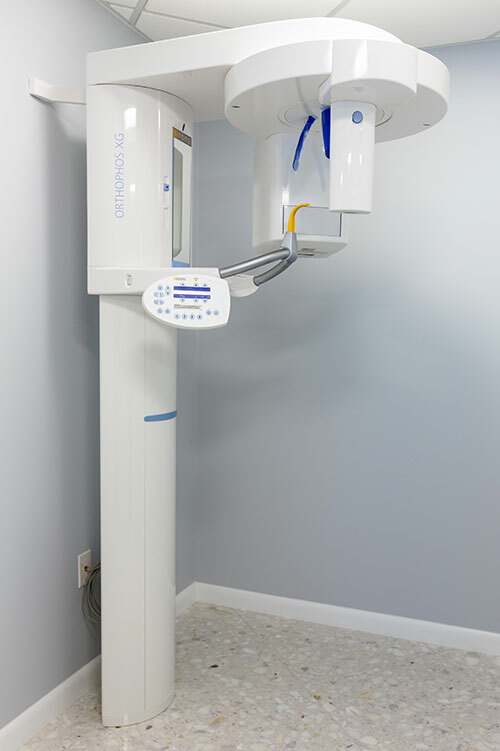 Dr. Diana Wohlstein has been providing dental care to patient in Aventura, FL for more than 15 years. 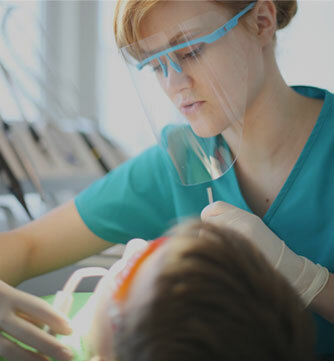 Throughout her time practicing dentistry in Aventura, she’s become ingrained in the community. 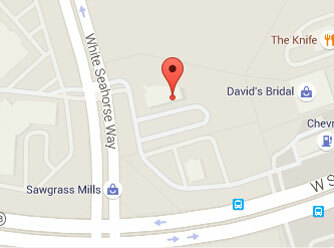 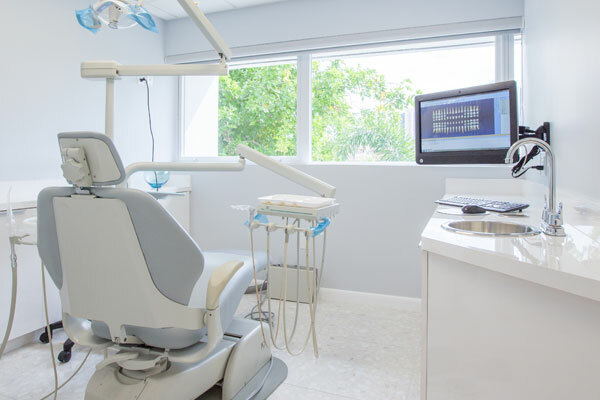 At our Aventura, FL dental office we provide comprehensive general and cosmetic dental care. 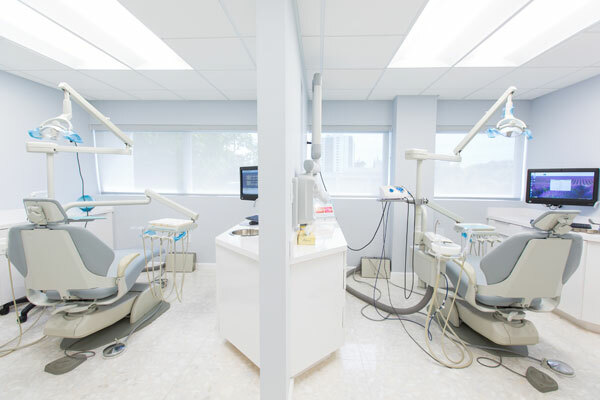 We offer services such as dental cleanings, teeth whitening, porcelain veneers, dental crowns and more complex full mouth reconstructive cases.